The forgotten creatures of the forest have awoken from their slumber. No one knows for sure what is lurking in the Iron Valley. 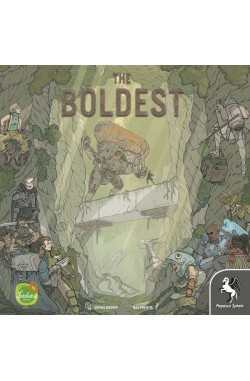 You have followed the call of your king, and now it is time for heroic deeds in The Boldest! Max Prentis passionately created and illustrated the world of The Boldest. His love for details can be found on every card. The more than one hundred unique illustrations let you delve into this rich world. Get ready to explore! 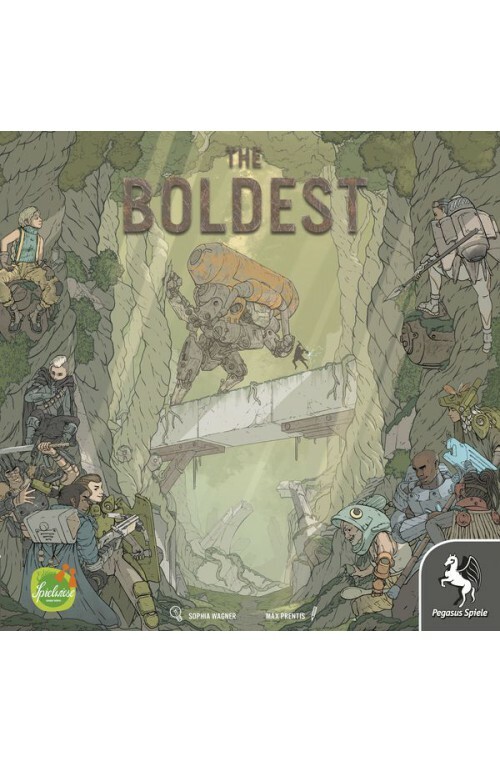 The Boldest is the second game design by Sophia Wagner after Noria in 2017. Get ready to explore in The Boldest!